Record bad drivers, chasing animals and collisions from behind. The ultra wide angle lens records special moments, incidents even license plates in a 135 degree arc of footage. You’ll capture everything that is happening in great detail. 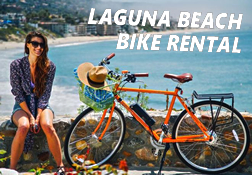 Great for commuting, weekend riding, mountain biking, family rides and training. The audio and video recordings can be valuable proof should you need to contact the authorities or insurance companies about an incident. 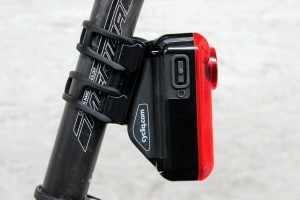 720p HD Rear Bike Camera – Record what happens behind you in crisp 720 HD video and audio. 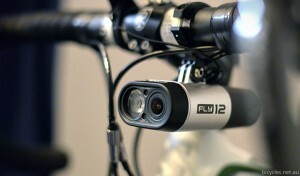 With looping video for easy, set- and-forget use, Fly6 has your back while you ride your bike. 30 Lumen Tail Light – Super bright 30 lumen tail-light for your bike. Includes adjustable lighting modes. 1080p HD Video Recording – With video captured in stunning HD, Fly12 is the world’s first front camera and light combination. 400 Lumen Light – Smashing out a massive 400 Lumen of light, Fly12 is your ultimate tool for low light navigation. Enjoy these “Greatest Hits” videos – all shot with Cycliq Fly6 and Fly12 and starring the usual suspects.